Just in case you were wondering, parchment paper is different than wax paper (I had to Google it because they seemed like the same thing to me). Apparently, parchment paper will hold up to the heat of the oven, while wax paper won’t. 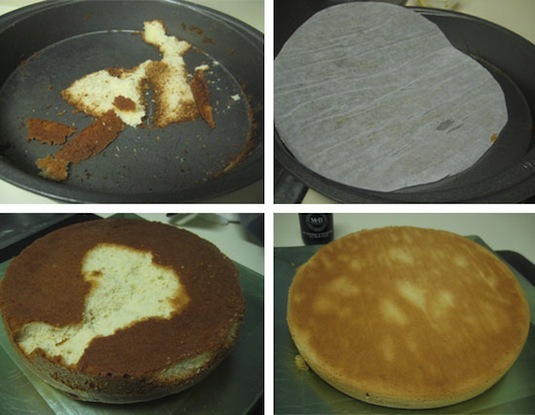 A lot of you probably already do this, but I’m not going to lie, I’ve always just made my brownies right in the pan and served them up in a nice crumbly blob, and I also enjoy spending time scrubbing out the pan afterwards, but don’t do what I do. 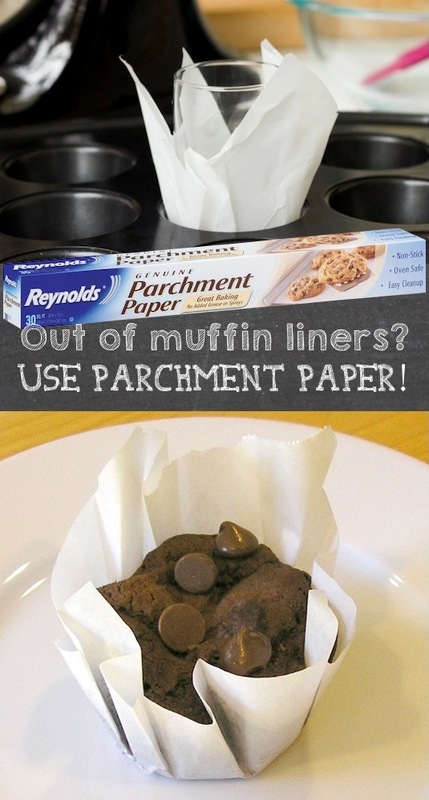 Make your life easier and line your pans with parchment paper. Well, shiver me timbers! People are smart. The next time you find yourself out of muffin liners with a full box of cinnamon streusel muffin mix to make, just use parchment paper. I need to invest in some of this stuff. If you own one of these bad boys, you’re in luck the next time you make shredded chicken! Put the chicken breasts in your KitchenAid while they are still hot and it will shred it in less than a minute. Nice to know!